I’m a bit slow. Okay, maybe a lot slow lately. I’ve released two cookbooks in the last two months, both for Amazon Kindle. It’s available here at Amazon for $2.99 for a limited time. It’s true–the most recent cookbook was released at the end of July, and here I am…a week later, just announcing it has been released. I have already received some reviews too. So what is it? 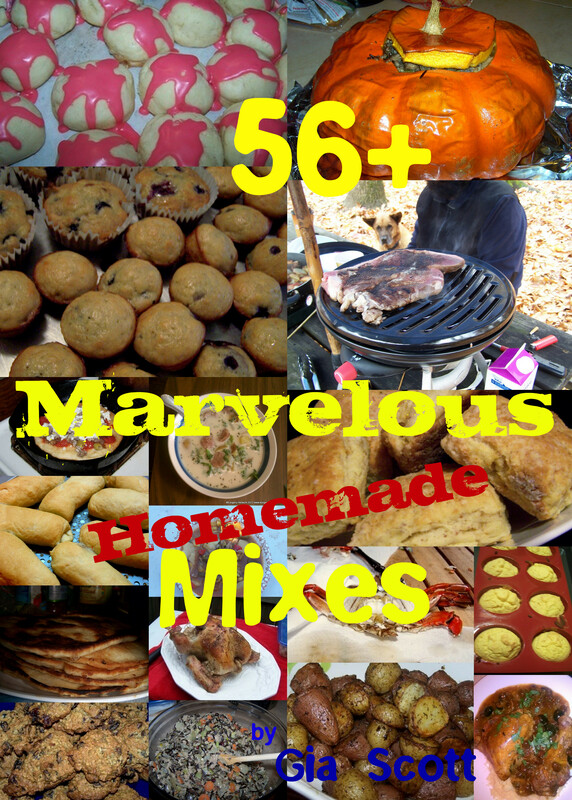 56+ Marvelous Homemade Mixes is a cookbook for Kindle. I happen to be a Kindle format fan–it’s not perfect, but the advantages of an electronic cookbook are immense. For years now, I’ve kept my personal cookbook in digital format too. It’s easy to make changes to the original recipe, as well as type in notes about a recipe. Granted, we can’t do that on our Kindles…yet. Nor can we do what I’m looking forward to–search through our library for which cookbook has that recipe we’re looking for. My memory isn’t what it used to be, I guess, but I do forget exactly where something is sometimes. In my personal cookbook, the search function finds which file I’ve got that recipe stashed in, and I don’t have to remember where it was. That is likely why I’ve divided the cookbooks I have written the way I have–the titles make it clear what is included in them. This newest cookbook, 56+ Marvelous Homemade Mixes is just homemade mixes, allowing the cook to make their own basic mixes, whether for hot cocoa or spice rub (and a lot of others too.) Making your own mixes means that you can adjust them to suit your tastes, which is how my versions originated. I really do prefer my own homemade cocoa mix to commercial preparations, its been adjusted to my own tastes. Homemade mixes are economical, but once we adjust them to suit…they become our preferences rather than just one more thing we do to save money. That means if we have an aversion to a specific spice, like my mother detests cloves, or have dietary restrictions due to allergies or other conditions (I have a friend who is allergic to caraway, and many people are on restricted sodium diets) we can have that familiar flavor without the bothersome ingredient. That’s the whole point of homemade mixes, and the collection of recipes in this book provides the cook with the basics for each mix. Even worse than this late announcement is the most recent release is the lack of announcement of the previous one, All American Biscuit. It’s a fun little cookbook, explaining how the biscuit evolved in America and why it is totally and completely American. 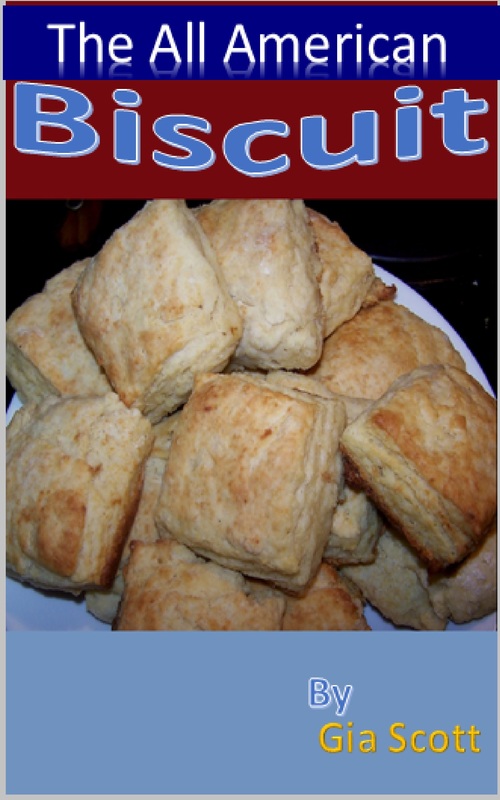 It’s also got a LOT of recipes for biscuits, biscuit variations, and related recipes. All American Biscuit was released the end of June, and it has a couple of reviews as well. It can be found here for Amazon Kindle for $3.99.